Memo Mendez has been a driving force in the growth, development and success of WTN since 1995. 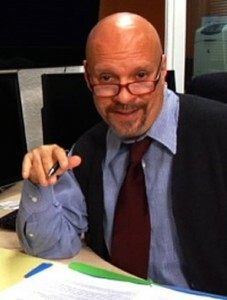 His unique blend of professional gifts and experience, and fluency in English and his native Spanish, are ideally suited to the “edutainment” medium. As a professional actor, Mendez has worked extensively in TV, stage, street venues, and circuses. He’s studied and performed with theatre companies in his native Colombia, Mexico City, New York, Los Angeles, and San Diego. 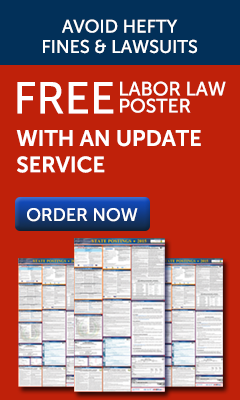 Mendez is a nationally known, highly respected trainer and educator on legal and human issues in the workplace. His powerful, riveting, interactive style fuses his talents and training as an actor and teacher. 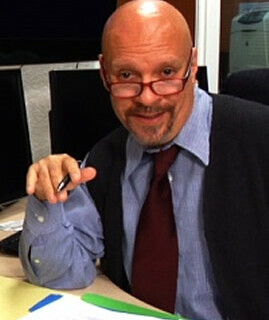 For WTN, Mendez is a presenter, performer, project manager, and partner. He has co-facilitated seminars with Kit Goldman, across the country, in Spanish and English, for 800,000+ employees, managers and executives in a wide array of industries. Mendez is a tireless, dedicated community activist who donates substantial time and resources promoting safety, justice, and quality of life in the community, and is a soccer coach and mentor for at-risk youth.